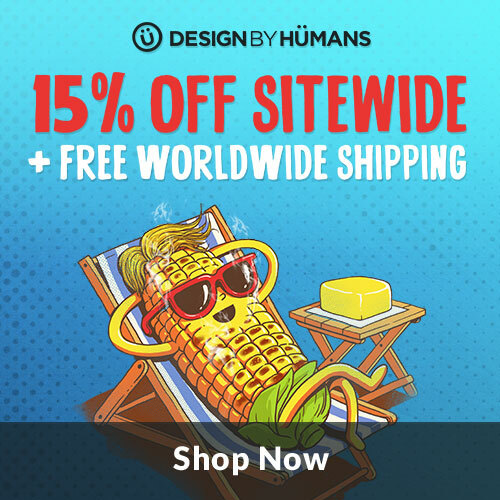 Design by Humans: 15% Off Sitewide + Free Worldwide Shipping! - Blog @ That Awesome Shirt! Design by Humans: 15% Off Sitewide + Free Worldwide Shipping! Straight up savings on savings for the Fourth of July.